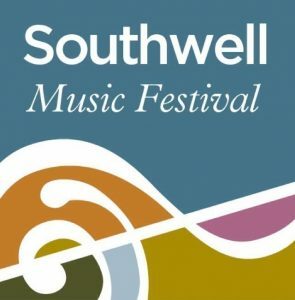 Southwell Music Festival is an annual, top-quality classical music festival taking place each August Bank Holiday to celebrate classical music, to raise the profile of the town and its magnificent medieval Minster, and to inspire local musicians – especially young people. 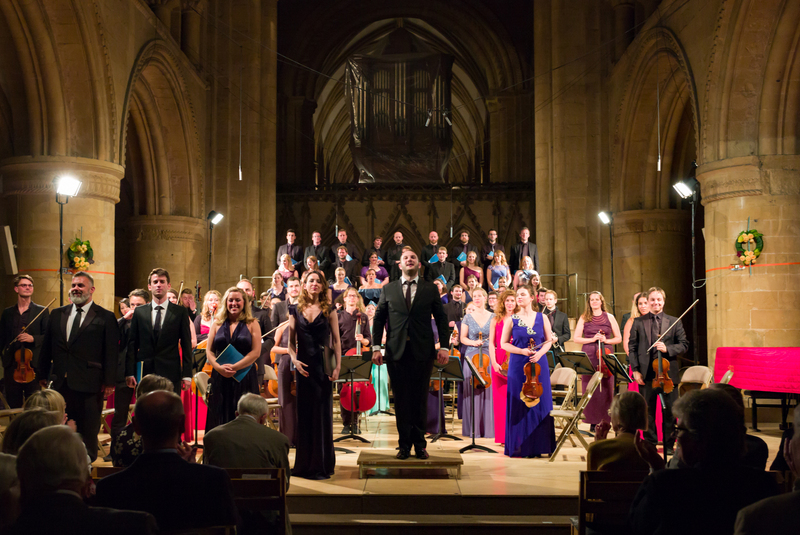 Like the previous five Festivals, the 2019 Festival will be held over the Bank Holiday weekend from Wednesday 21st to Monday 26th August. 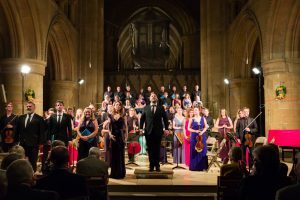 The festival is the idea of former Southwell Minster Head Chorister, now award-winning international baritone, Marcus Farnsworth who was brought up in the area and continues to have strong links with the town.